On November 30, 2018 we revealed all the information of “Basado En Hechos reales“, the upcoming album from spanish thrashers INFERNO (that will be out next January, 23rd – 2019), now we want to show you through a lyric video created by THE CORE INSIDE, the track “Apriétate El Bozal“, chosen as 2nd single of advance from this upcoming album. In October 2014 the band released their first EP titled “Arrodíllate” composed of six songs , recorded and produced in Triton Studio ( Ceuta) by Francis Aliaga , which was successfully received both by the media and by the general public. On 12.january.2017, the band released their debut full lenght album titled “Genética Humana” through Necromance Records; this album was recorded by their guitarist Angel Bermúdez “Koto” and mastered in AudioCustom Studios (Chile) by Cristian Olivares; the album was very well received by press and and fans with great reviews. 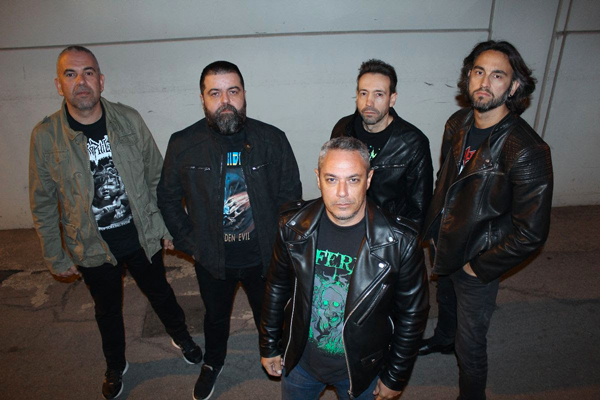 In September 2018 the band begin to record their third album (second full length), to be released next January 23, 2019 once again through spanish label Necromance Records with the title “Basado en Hechos Reales”. This time recorded, mixed and mastered by Ángel “Koto” Bermúdez and with cover artwork designed by artist Five Miligrams (Napalm Death, Possessed, Morbid Saint, Massacre). 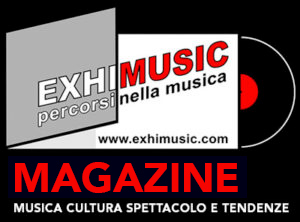 Oggi è Mercoledi 24 Aprile 2019 – Sono le ore 14:15.